This is a handy booklet for all Tutors & School Parent Support Group !!!! 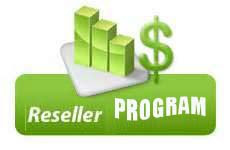 It is password Protected and it list e reseller cost and commission !!! 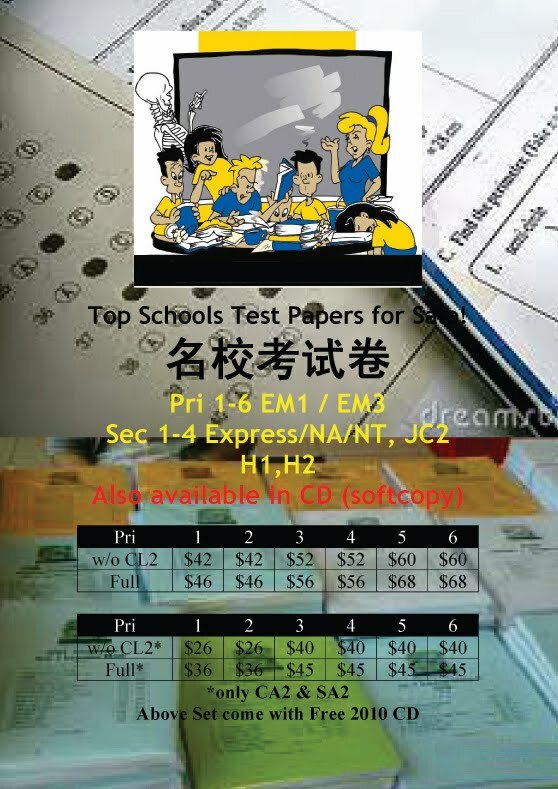 It also consist a breakdown of all schools , detail term and Nos of pages for each subjects !!! Alex Tan topped last year’s PSLE with four A stars, a distinction in Higher Chinese and a stellar score of 282. An active er hu player in his school’s Chinese orchestra, he managed this academic feat despite intensive rehearsals for the Singapore Youth Festival 2010 Central Judging competition, and less than two hours of study every day. He tells Young Parents how he did it with just seven study habits. Summarise and consolidate what you have learnt by creating notes. Use multicoloured pens or highlighters to bring out the important points you have to know. Colour coding doesn’t just help to organise information, it makes dull content interesting, too. Making notes is Alex’s favourite study strategy. “I think the best part of studying is creating my own notes. It’s quite fun. 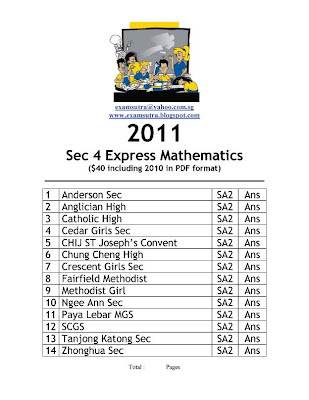 I write my notes two months before PSLE and then use them for revision,” Alex remarks. Although his parents encouraged him to use assessment books sometimes, the top student isn’t a fan of them. “Assessments don’t cover a lot of things that are taught in school. They are good for learning the basic things but we should do more than that for revision,” he says. According to him, exams in schools are often tougher than the work in assessment books. 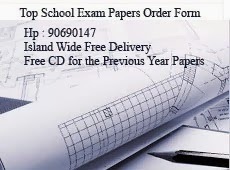 That’s why pupils should focus on the practice papers teachers hand out and the past year papers from other schools. Science is Alex’s Achilles heel. He says: “Science is my weakest subject. When I look at the textbook, I feel sian (bored).” But this didn’t hinder him from getting an A star for the subject. He marks important pages in his Science texts and files with post-it notes. The reason: Singling out the pages that really matter makes a thick text or file less overwhelming. It doesn’t feel like there is an endless amount of material to cover, so revision time feels shorter, too. Read the February 2011 issue of Young Parents for the full story, and more expert advice and local tips to make you a better mum or dad. Some 97 per cent of students who sat for their Primary School Leaving Examination (PSLE) this year have done well to move on to secondary schools. HE WAS once demoted, but his school took a chance on him and promoted him to Primary 6 earlier this year. Unfortunately, he didn't live up to his school's faith in him. He played truant and even broke the law. 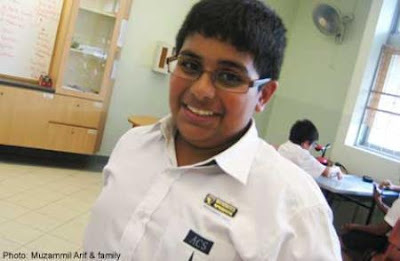 As a result, he received an aggregate score of just 79 for his Primary School Leaving Examination (PSLE) last week. Daniel (not his real name), 13, scored a Grade 4 in Foundation Malay, and an "ungraded" for Foundation English, Foundation Mathematics and Foundation Science. We are not naming the boy to protect his identity. He skipped school about once a week, spending his time playing in the void deck. He also ran away from home in May and was caught stealing a bicycle at a void deck that same month. He was supposed to be in court in September, but he ran away from home again and missed the appointment. During the two weeks he was away from home, he also skipped school. When the police found Daniel again, he was kept in remand at the Singapore Boys' Home for about a month. 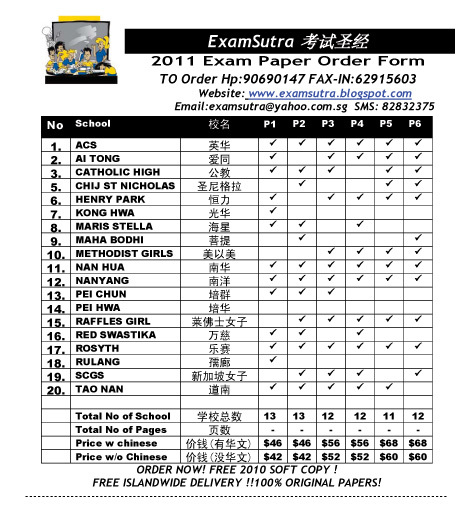 It was during his stay there that he took his PSLE written exams. Said Daniel: "They were very hard. There were many questions I didn't know, and I left them blank. "At the Boys' Home, I wasn't in the mood to study." In October, he pleaded guilty to theft and was placed on probation for 21 months. He was also sent to live in a children's home for part of the probation period. He said he regretted stealing the bicycle. "It created so much trouble for me," said Daniel. Referring to his results, he said: "I'm not stupid. I could have done better. "If I didn't take the bicycle, I would not be in a children's home now." While Daniel's parents are not active in his upbringing, his aunt, who used to take care of him, wasdevastated to learn that he had been sent to the Boys' Home. She said: "I tried to teach him, but he didn't listen and ran away. I was so worried for him. "I hope he has learnt his lesson." 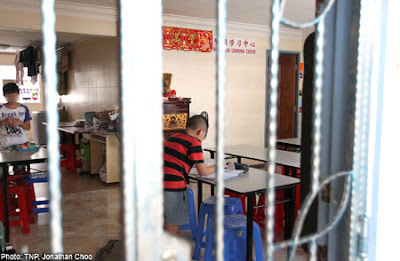 With Daniel's grades, he qualifies to attend NorthLight School, a vocational school meant for students who have attempted the PSLE and are unable to make it to secondary school. There, he can graduate with a certificate in electrical servicing, mechanical servicing, food and preparation, or retail operations. Daniel told TNP his story hoping that other students will not follow in his footsteps. He said: "I hope to do better in the future." Queries to Daniel's school went unanswered. But the home he is in is confident of rehabilitating him. Its deputy superintendent told TNP that Daniel will be tutored for his studies and the home will help him to turn over a new leaf. HE WAS at home when the police found drugs under the mattress that he shared with his drug distributor dad and drug addict mum. Muhammad Zulkarnaen Abdul Razak, who was in Primary 4 then, broke down in tears. Both his parents are now in jail for drug-related offences. You would expect a small boy with such giant odds stacked against him to do badly in school. And for a time, he did. While staying with his step-brother, whose care he was placed in, Zulkarnaen spent his days sleeping and playing. But two things eventually jolted him to his senses - his poor grades in his Primary 4 exams and a visit to his mother in jail. Said Zulkarnaen, now 12: "When I visited my mother in prison, she asked me to study hard so that I would be able to take care of her when she's released. "I didn't want to let her down since she cared so much for me in the past." Zulkarnaen, who is from Northland Primary School in Yishun, pulled through his Primary School Leaving Examination (PSLE) with an aggregate score of 159. He scored a Grade 1 in Foundation Malay, Foundation Mathematics and Foundation Science, and a Grade 2 in Foundation English. With his results, Zulkarnaen could choose to study either in the Normal (Academic) or the Normal (Technical) stream. 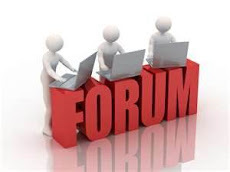 He has applied to the Normal Technical stream at Naval Base Secondary School. His form teacher, Mr Ganesan Arumugan, 37, praised his achievement. Said Mr Ganesan: "Zulkarnaen is very intelligent. He was just not focused." Zulkarnaen's step-brother, Mr Abdul Rashid Rahim, 25, told The New Paper that their mother is in jail for five years, while his father is imprisoned for 10 years. Their parents were arrested below the block of the family's five-room flat in Yishun in 2009, he said. Recalled Zulkarnaen: "I was upstairs when the police came...I shared a bed with my parents, and they found drugs hidden under the mattress. "I was so shocked, I ran to another room to cry. "Before my mother was led away, she told me: 'Don't worry. I'll come back one day. Don't forget about me.'" After his parents' arrest, Zulkarnaen was placed in Mr Abdul Rashid's care. The two share the same mother. The former food stall helper, who is now unemployed, is married to a housewife and has two sons, aged three and one. He said: "I used to work all day and found it hard to even spend time with my own children." He said that he quit his job a few months back as it was too stressful. "I'm not rich and can't afford tuition. I'm also not educated and can't help Zulkarnaen with his homework," added Mr Abdul Rashid. So the boy was left largely to himself. And for a while, he spent his free time sleeping and playing at home. 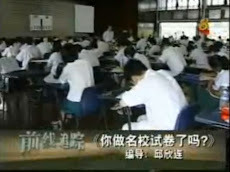 The turning point came only at the end of 2009, when he did poorly in his Primary 4 end-of-year exams and was placed in the Foundation stream. Zulkarnaen said: "I woke up. I realised that my parents weren't around to take care of me any more. Zulkarnaen said he missed his parents, and after his visit to his mother in jail, he wanted to please them by doing better at school. He also credits his turnaround to his form teacher. Said Zulkarnaen: "Mr Ganesan would encourage me by buying me a McDonald's meal every time I achieved a perfect score for spelling. "He also bought me pencils, pens, correction tape and a protractor so that I could use them in my studies." And Zulkarnaen's hard work paid off. 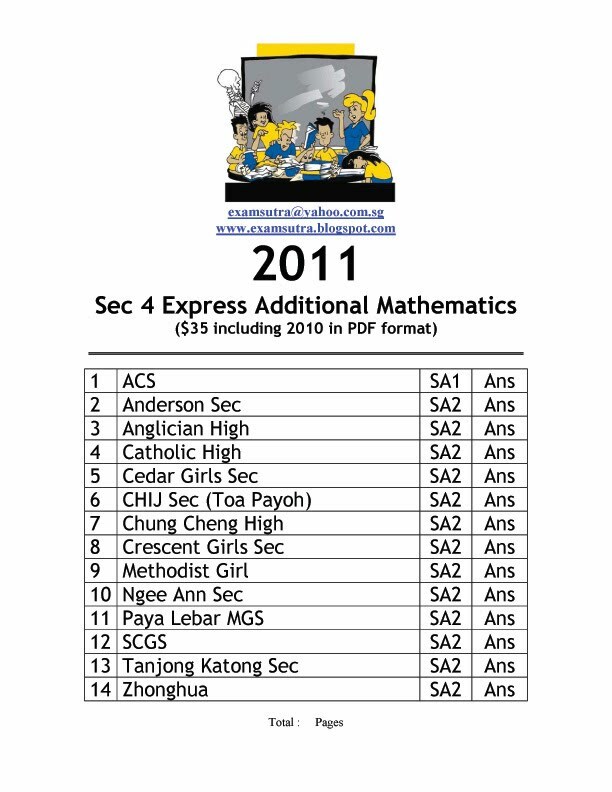 He passed most of his subjects in Primary 5, and all of them in Primary 6. He also won an award in June for topping the level in Foundation Malay. He has not yet been able to visit his parents to tell them his results, but he said: "I'm very excited to let them know." Mr Zaqy Mohamed, MP for Chua Chu Kang GRC, told TNP: "This is a young person who has overcome the odds. His story shows that we can't give up as a community. The opportunity is always there if we work hard for it. "I'd be happy to garner support to ensure that he has the peace of mind to study despite his parent's absence." Mr Ganesan, who is also the school's head of pupil development, said he is proud of Zulkarnaen for picking himself up. "I believe he can do even better in the future," he said. 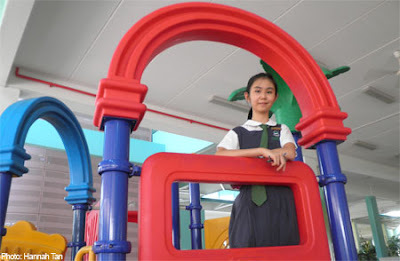 Another top student who shares Arif's aspiration to be a doctor is top Chinese student, Hannah Tan, 12. 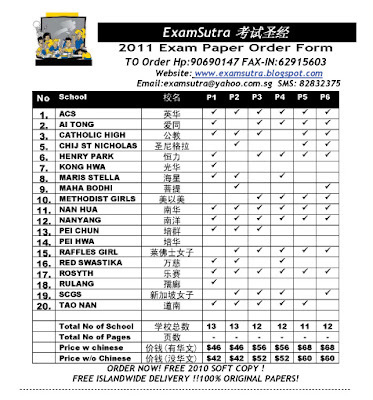 The Raffles Girls' Primary pupil scored 281 in the PSLE, but was surprised as she did not do well in the preliminary exams. 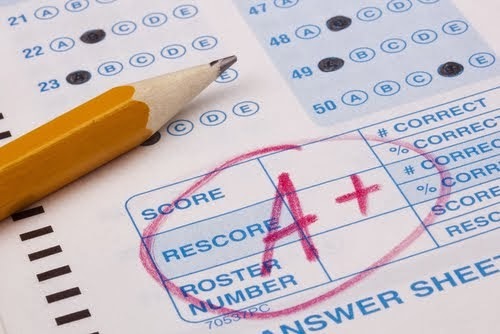 She admitted to not always being the best pupil in class academically, as her classmates "are all very good in their studies", but credits her parents' support and encouragement for her excellent results. 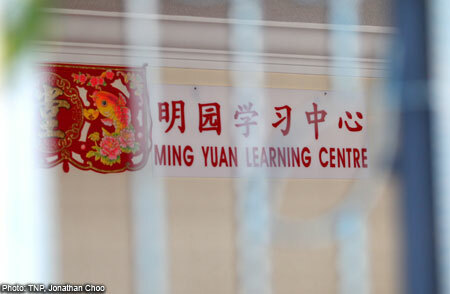 Besides coaching her, they also engaged tutors for her in all four subjects - English, Chinese, Math and Science. 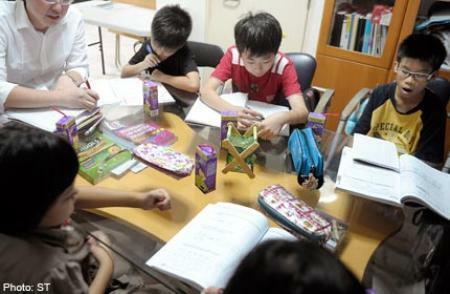 Hannah said the pressure to do well and keep up with her classmates made her willing to spend hours at tuition classes. Her teachers as well, were always ready to help, says Hannah, and gave them many extra lessons. And it seems Hannah's hard work has paid off. On her ambition, Hannah says: "I hope to be a doctor, as I always hope to help people who are sick and in need and those who are poor and cannot afford to see a doctor." The only daughter of an A*Star research scientist and Nanyang Polytechnic lecturer, Hannah has gained admission to Raffles Girls' Secondary School next year. Muzammil Arif Din, 12, emerged the nation's second top-scoring pupil today after the release of the Primary School Leaving Examination (PSLE) results at noon. The Anglo-Chinese School (Primary) pupil also topped the school, with his PSLE score of 282, just one point behind Singapore's top scorer, Yasmin Yasmin Ziqin Bte Mohamed Yousoof from Rulang Primary. The aspiring doctor credits his teachers and parents for his stellar results, but is a good example that burning the midnight oil is not always needed to produce good results. In fact, Arif, as he prefers to be called, says having sufficient rest is "most important", for doing well in exams. He kept to his usual bed-time at 9pm every night, and even during the exam period, did not cut out play-time with his siblings, aged 8 and 5. "I would like to become a politician in the future", said Arif, who has also read all of the former prime minister's memoirs. Asked why he looks up to Mr Lee, Arif says it's because he does things "for the good of the nation, and not just because it is popular." Arif will be entering Raffles Institution next year, but for now he is looking forward to a family trip to the US this Saturday, where his parents are taking him to Disneyland as a reward. Anglo-Chinese School (Primary) produced two top students this year. Bjorn Kaijun Betzler, 12, is this year's top Eurasian pupil. His father is a lawyer and his mother, a part-time accountant. SINGAPORE - Anxious pupils and parents awaited the results of the Primary School Leaving Examination (PSLE) results today, which were announced at 12pm. The top PSLE pupil this year is Yasmin Ziqin Bte Mohamed Yousoof, 12, from Rulang Primary School. She scored 283 in the national exams, and is also the top Indian pupil of the cohort. Yasmin was among 45,261 pupils who collected their results today. 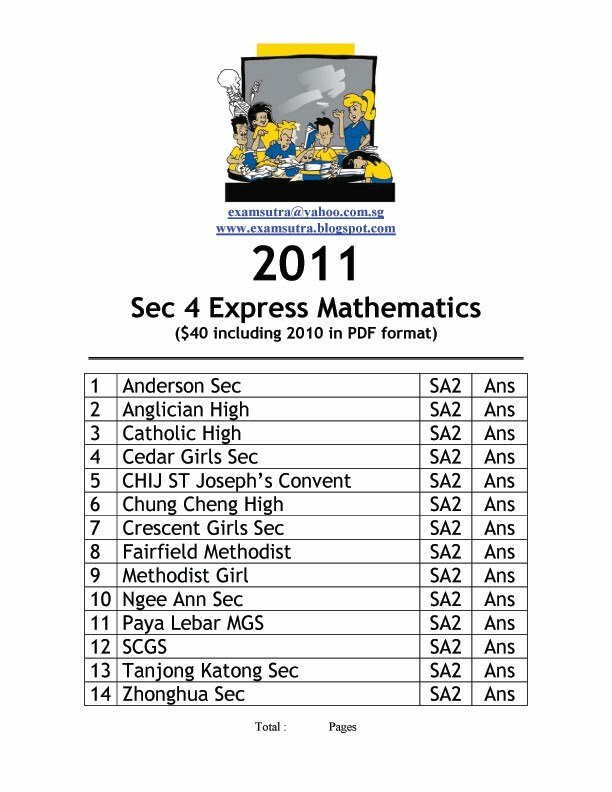 Of these, 97 per cent (44,106) are able to proceed to secondary schools. 62.9 per cent are eligible for the Express course, 23.1 per cent for the Normal (Academic) and 11.4 per cent for the Normal (Technical) course. Eligible pupils may submit their secondary school applications online from 12pm today to 3pm on Nov 30 or to their primary schools directly between 9am and 3pm till Nov 30. 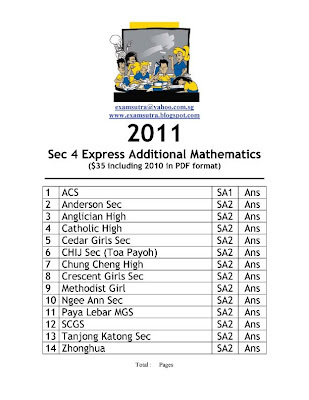 The Secondary One posting results will be released on Wednesday, December 21. 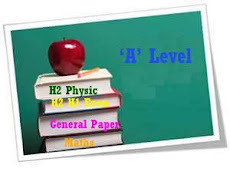 Pupils are to report to the secondary schools they are posted to on Thursday, December 22 at 8.30 am.